Anna Greenall in Environment on 13 February, 2016. Log pile = happy hedgehog! A few weeks ago I met a hedgehog. Now, as someone who grew up in urban southeast London I can safely say the only wildlife I saw on a regular basis were foxes eating out of bins. But, in a brief and magical moment I got snuffled at by a surprisingly large hedgehog. It was in my garden and due to the arrangement of the steep hill and steps this little creature was exactly in line with my face. Having seen the majesty of nature, I vowed to make my garden more wildlife friendly and I will share some tips so that you can do the same. Now, if you are at all like me, having experienced the joy that these prickly little creatures can bestow will compel you to give them a home in your garden. 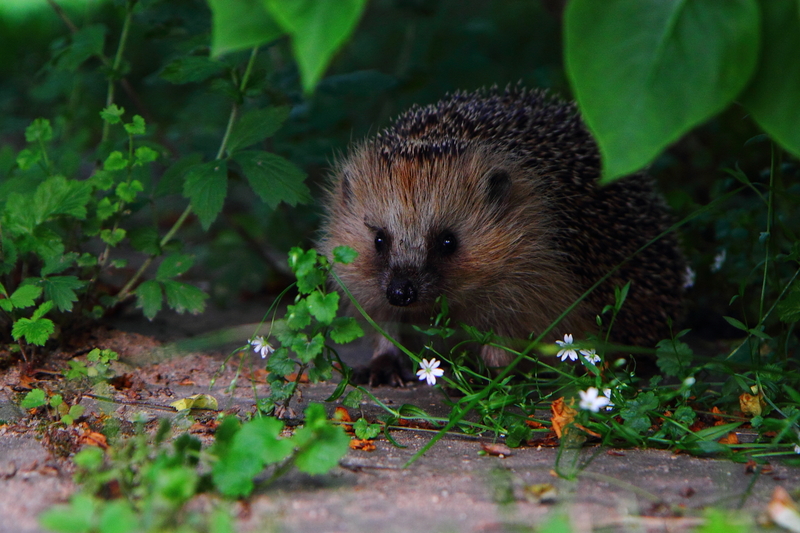 Hedgehogs are most likely to appear in hedgerows, woodlands and meadows but they can be found in sub-urban gardens. This is great for us as we have a chance to marvel at nature’s glory. But unfortunately it is not good news for the hedgehog. Hedgehogs are fighting a losing battle with traffic. According to a study conducted by PTES (People’s Trust for Endangered Species), Hedgehogs are the second only to rabbits as the most likely animal to become road kill. Indeed experts are worried that although hedgehog deaths have decrease in the last decade that this is in fact due to a dwindling hedgehog population. Although there is not a great deal that can be done to prevent these tragedies, you can act to make sure that hedgehogs find suitable homes where they can stay safe. So, if you are living out and have a small patch of garden then make a tepee-shaped log pile. If you are living in college then you too can make a tepee-shaped log pile but you may want to mention this to the appropriate members of staff or college exec. 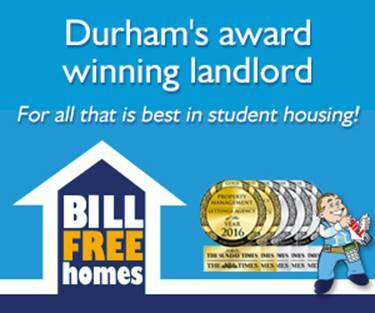 Your college Staff Environment Champion and Green Rep/Committee are usually the first port of call. Another cute, often fuzzy and no less spikey creature in need is the bee. Bees are magical things. With spring coming up we will be able to see their handiwork all around us. But bees, like hedgehogs, are finding it difficult to survive in our increasingly urban and industrialised world. This is a particular concern as we rely on bees to help produce our food which keeps us alive. Bee populations have plummeted in the last few decades. Ultimately if the bees are to be saved then a much greater effort will have to come from government and big business. But there are small steps that individuals can take to help mitigate this disaster. If you have a garden or even just space for a flower pot/ hanging basket then you should plant some bee friendly flowers. It is a lovely way to improve your garden, save the bees and help your local environment. It is fantastically cheap, easy and fast as well. The Royal Horticultural Society gives a helpful list of bee friendly plants here: https://www.rhs.org.uk/science/conservation-biodiversity/wildlife/encourage-wildlife-to-your-garden/plants-for-pollinators. The particularly rebellious among you might even sow some renegade wildflower seeds across your college. If you are feeling really passionate about these little guys then getting a Bee Saver Kit is a great way to do more. This is an especially great step for college JCRs! More information can be found on the Friends of the Earth Bee Saver Kit page: https://www.foe.co.uk/page/get-your-bee-saver-kit. What better way to wake up in the morning than to bird song. Especially through the cold winter months it is a great idea to put out a bird feeder. The type of bird feeder and feed will depend in part on your location and which sorts of birds you wish to attract and support. Durham Biodiversity Action Plan is currently focusing on the Song Thrush, House Sparrow and Starling. Their website is very useful for local tips and information on how to encourage biodiversity in Durham: http://www.durhambiodiversity.org.uk/urban-and-garden-wildlife/. Song Thrushes feed mainly on invertebrates like worms so if you are green thumbed and have a compost heap then turning this can give a Song Thrush a nice meal. Sparrows are much easier to feed as they eat seed mixes commonly sold by large retailers. The Gates Centre has several stores that sell birdfeed. Starlings will eat pretty much anything you put out, and a lot of it. If you have some sturdy trees nearby then consider installing a bird box. They are surprisingly cheap. Again, this is a great idea to bring to your college’s Green Committee. If you follow these simple steps then your garden will swiftly become a flower, bird song and hedgehog filled paradise. Each suggestion is surprisingly cheap and simple. Overall, it is good for local biodiversity and a good way to relax. I will be erecting my hedgehog tee pee post haste.